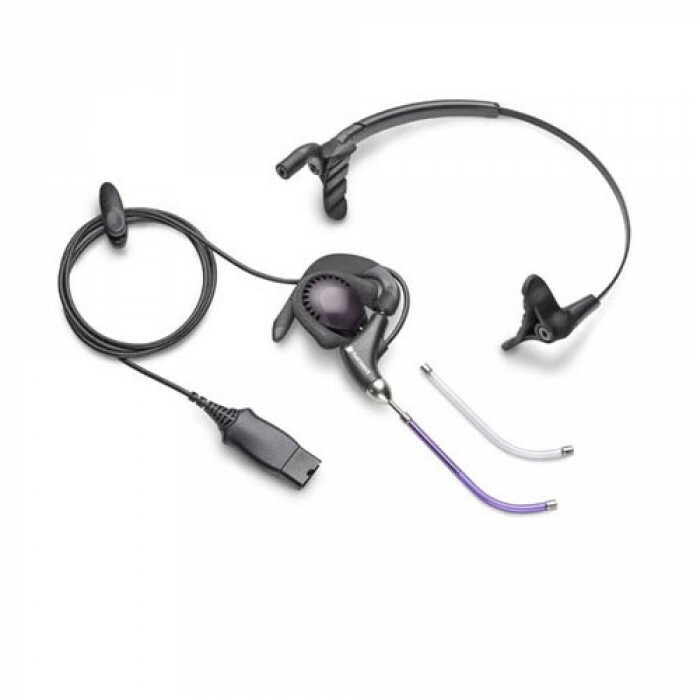 Plantronics H171 DuoPro Headset - Headsets Direct, Inc.
H171 DuoPro Headset has been discontinued. The most versatile headset ever! Plantronics H171 is a unique, convertible headset incorporating the latest ergonomic innovations, with Plantronics superior voice tube microphone technology. The H171 offers a choice of wearing styles designed to suit individual preferences. Included with each H171 is a double temple pad headband, which distributes the weight of the headset onto your temples; totally eliminating any pressure around or on the ear. For individuals who prefer wearing their headset over the ear, rather than over their head, the H171 provides a flexible ear loop designed to conform to the shape of your ear. Included is a soft foam ear cushion, which further enhances comfortability for the over-the-ear wearer. 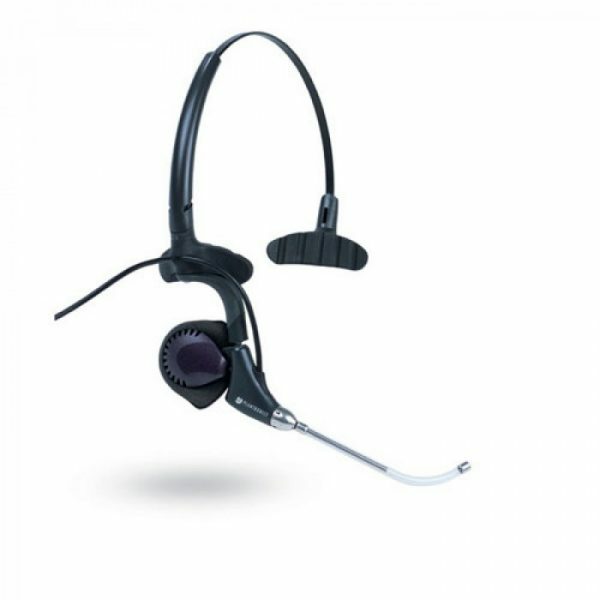 In addition to the over the head and the over the ear styles, you may also choose an optional neckband version of the H171. With three wearing styles to choose from the H171 headset guarantees a comfortable fit for every individual. 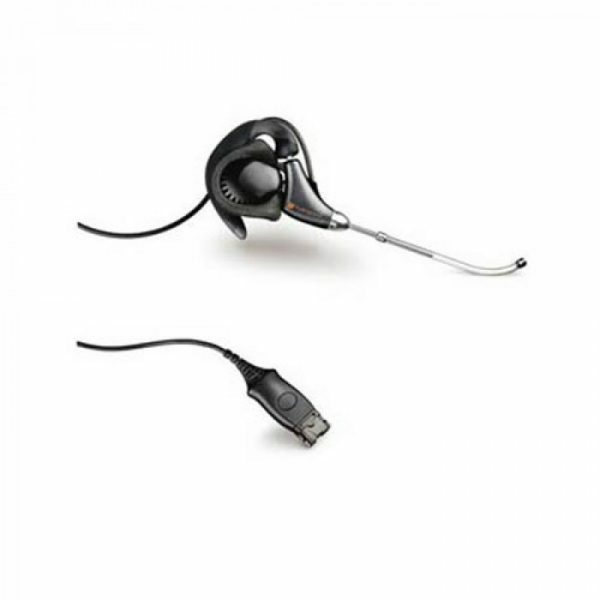 • Plantronics compatibility. H171 DuoPro works with all Plantronics audio processors and USB-to-headset adapters. • Headset-ready phones. 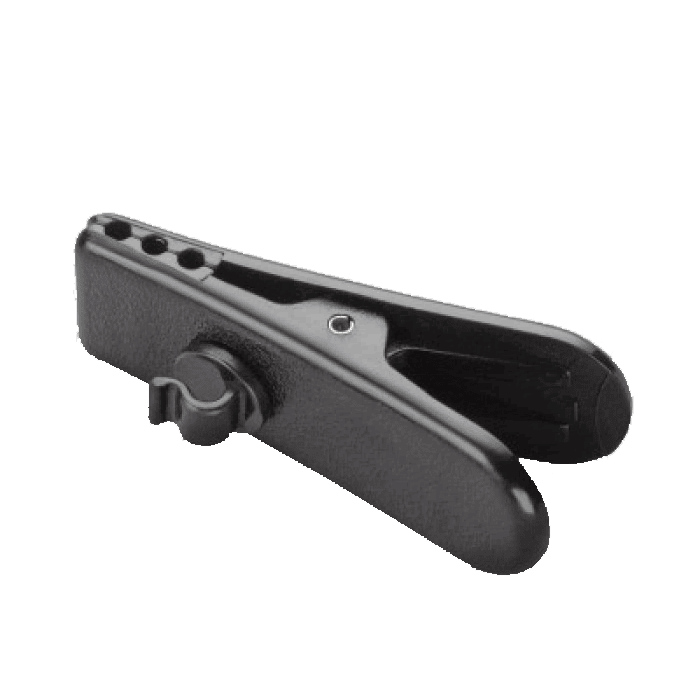 Direct-connect solutions are also available for headset-ready phones and agent consoles. • Advanced ergonomic design of the H171 DuoPro provides superior balance, ﬁt and comfort. Over-the-Head style – Unique double T-pad headband distributes weight evenly. There’s never a speaker pad pressing on your ear. 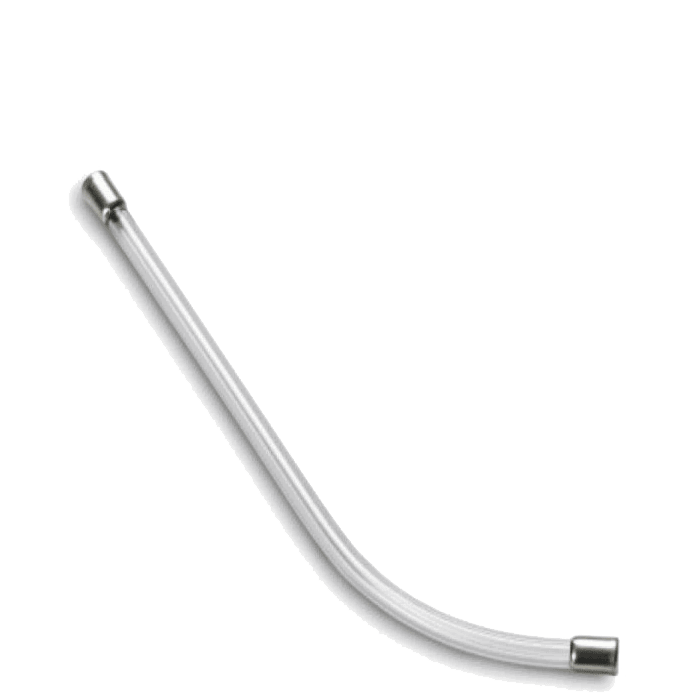 Over-the-Ear style – Earloop can be molded for a secure, comfortable ﬁt. Behind-the-Neck style – Optional neckband is only available as an accessory, sold separately. • Voice Tube – Plantronics’ trademark design; light weight and unobtrusive, delivers great sound quality. Customer and call reps alike have complained profusely about this product, and our productivity has been impacted. Because of hearing issues, we’ve had to call customers back, increasing our negative satisfaction evaluation, callback statistics, and time needed to make callbacks. headset works great but was a challenge to mesh it with the neckband. Not sure why you are selling as 2 separate products when it used to be sold as one unit. love this headset. I was originally surprised at how clear the audio was in the ear piece. I was originally using an in-ear headset and I wasn’t expecting it to be nearly as clear in audio. I absolutely love this model and would recommend it to my coworkers at the 9-1-1- Center. I find that this ear piece is not very comfortable. I have small ears and cannot wear the headset very long.